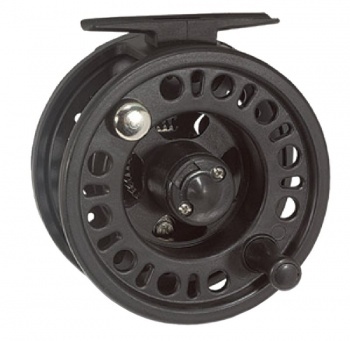 This basic fly reel is not to be confused with lower quality reels. In size 5-6 this large arbour reel is sturdy and will withstand a lot of wear and tear. An inexpensive entry level fly reel - highly recommended.